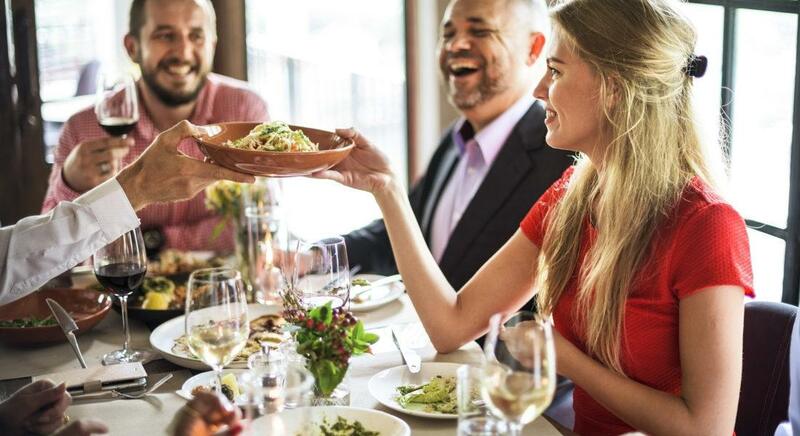 When it comes to the customer dining experience, what separates the good, the bad, and the ugly? Is it knowledgeable, smiling servers? A kid-friendly atmosphere? Does the restaurant allow dogs? An optimal booth-to-table ratio? 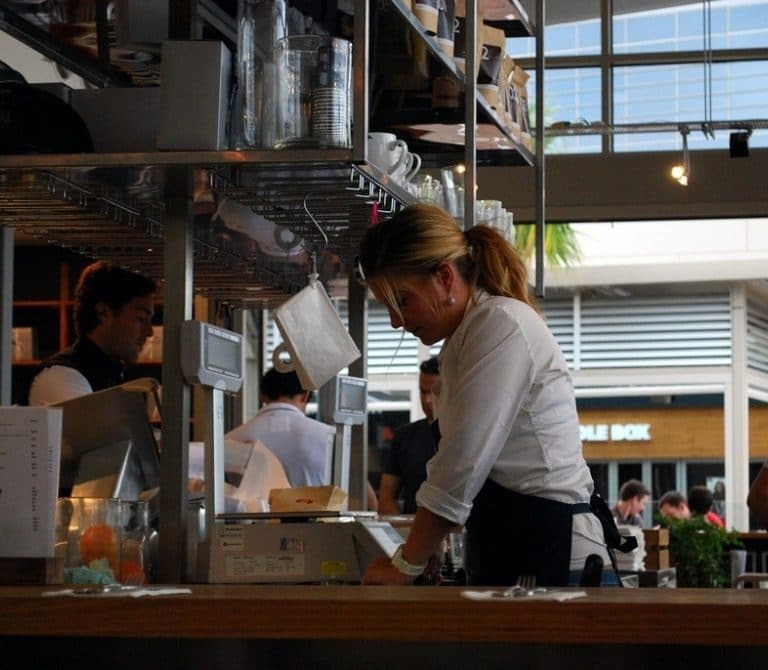 Most restaurateurs could make an educated guess based on what they know (or at least what they think they know) about their patrons, but the best approach is always to go straight to the source. Clueing into what your customers want and, just as importantly, what they don’t want helps you fine-tune your guest experience to [near] perfection. Living in a comment culture means that many restaurants know all too well the costs of failing to create an experience that matches expectations. Negative reviews can have devastating effects on demand and revenue. Did you know that, according to Yelp, a one-star rating change on Yelp can impact a restaurant’s bottom line by up to nine percent? Yikes. There’s no denying the reach and power of digital channels like Yelp and Facebook, but today we’re throwing it back to the OG of restaurant guest feedback: the comment card. I know what you’re thinking. Wait—aren’t comment cards extinct?! Though it might seem odd for a restaurant scheduling software company to sing the praises of what some might call an antiquated pen-and-paper approach, hear us out: comment cards are not dead. 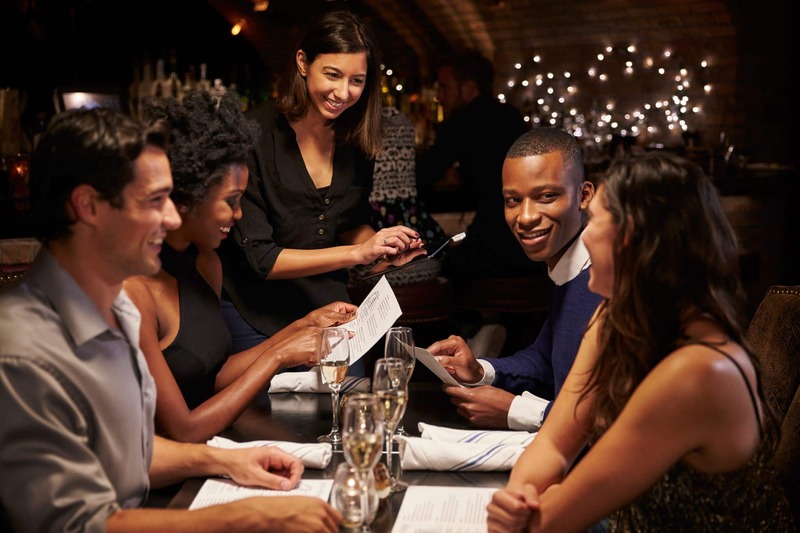 Whether or not you decide to digitize the process, the benefits of restaurant comment cards are clear: not only are they relatively inexpensive to produce and manage, they provide a safe, offline space for guests to share their impressions as close to the actual experience as possible. 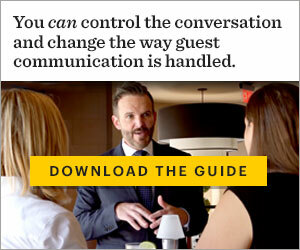 Remind your customers that you appreciate their patronage and their honesty. This small gesture goes a long way to reinforcing your restaurant’s commitment to customer service and positive dining experiences. 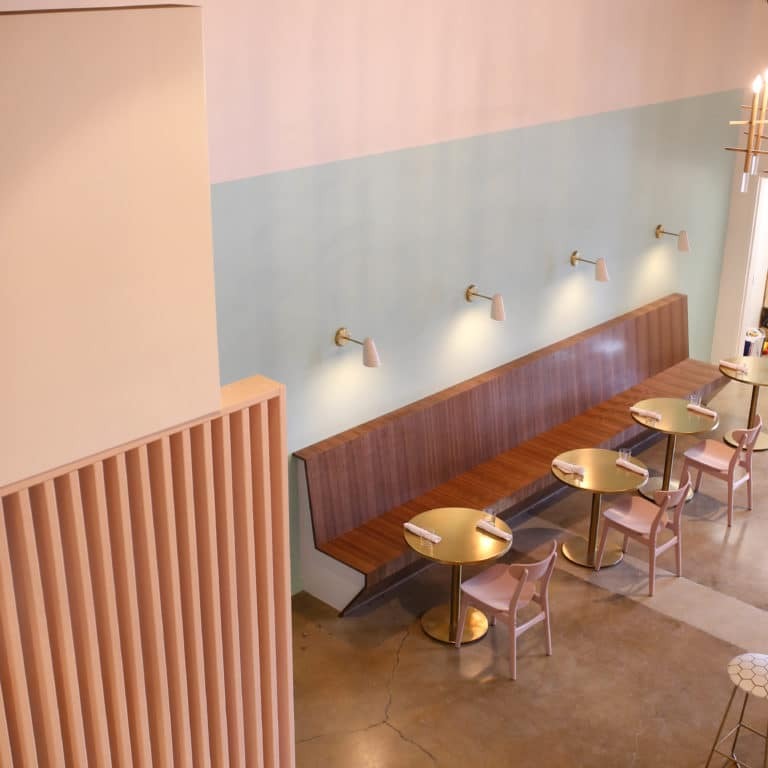 If you’re offering an incentive for completing the form (a free dessert on their next visit, for example), this is an appropriate place to make that known, as it may improve response rates—and guarantee a return visit. Collecting customer data can be a touchy subject; after all, someone is entrusting you with personal and sometimes sensitive information. 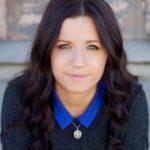 Be transparent about what you’re asking the guests and why you’re requesting these details (promotions, events, comment follow-ups, etc.) and how often they can expect to hear from you. 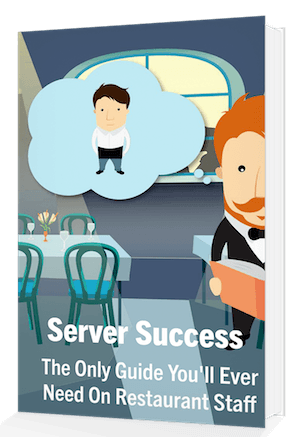 Set your staff up for success with help from our Restaurant Staff Management Guide. While there isn’t a magic number for how many questions you should include on a restaurant comment card, we’ve found the sweet spot tends to be between 8 and 10 questions. This allows you to be sufficiently thorough without overwhelming or asking too much of your customers. Keep in mind that customers in a rush may not want to fill out every question, so it’s best to put the most important questions at the top. 4. Don’t forget about open-ended questions! 5-point and Yes/No rating systems are fast and easy ways to gather data on things like ambiance, food quality, and menu variety, but the truth is the juiciest—and most actionable—insights come from open-ended questions. There are many resources online that can guide your comment card creation, and you can even explore options for digitizing the process. For example, you could bring an iPad or tablet to the table during payment and ask for them to leave a comment for your system. 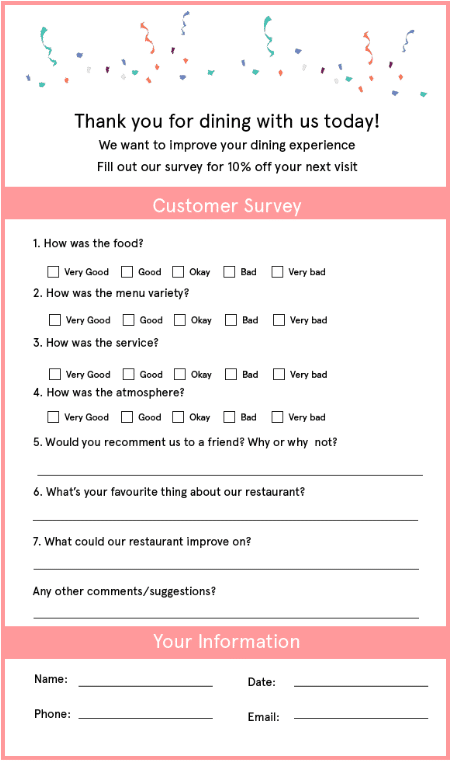 Building out your restaurant comment card template is just the beginning. Once feedback starts trickling in, the onus is on owners and management to regularly review this data and consider what changes can be made to right the wrongs. Tell us: how are you using comment cards in your restaurant?